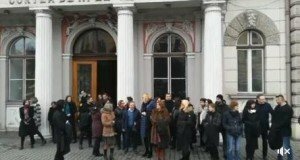 Hexi Pharma is to pay a criminal fine of RON 2.6 million for deceit, use of forgery and for participation in the crime of denial of disease control, a sentence issued by the Bucharest Court on Wednesday reads. The court has also decided to dissolve the Hexi Pharma company and maintains several preventive measures against the company, ziare.com informs. The Bucharest Court has ruled that the company is to pay amounts of money to dozens of hospital units and has decided on seizures. 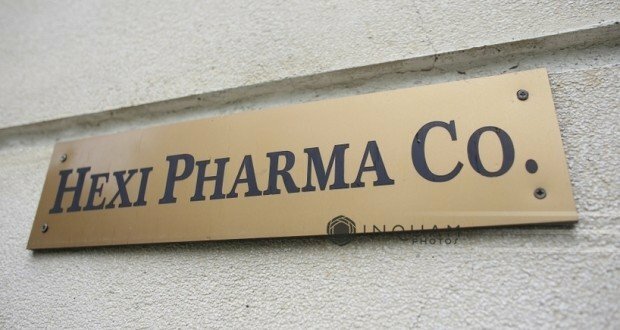 Flori Dinu, Hexi Pharma Director General, is sentenced to 3 years imprisonment, sentence with execution and Mihai Leva, the company’s Director of Production, is sentenced to 3 years and 8 months imprisonment. The ruling is not final, may be challenged in court. In March 2017, prosecutor referred to court the Hexi Pharma diluted disinfectants case after less than a year since the investigation has started, for 340 crimes of fraud, use of forgery and indirect participation in committing the crime of preventing fight against diseases. 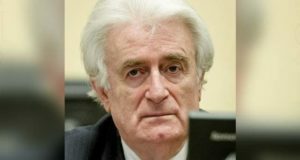 The company, whose owner Dan Condrea died in a suspicious car crash a few days after the scandal flooded to the media, was practically investigated for fraud and for jeopardizing the public health after it would have sold diluted disinfectants to hundreds of hospitals in Romania. 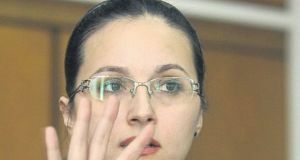 Hexi Pharma general manager Flori Dinu and the production manager Mihail Leva were tried for forgery in deeds by private signature and for indirect participation in committing the crime of preventing fight against diseases. The tests conducted by a lab in the Czech Republic certified that 20 out in 21 products checked are inefficient in countering the bacteria and germs. Yet, the company rejected the conclusions of the tests in the Czech Republic, arguing that the Hexi Pharma disinfectants have been used for years in the Romanian hospitals. Close persons to the general manager Flori Dinu claimed that the Czech laboratory used to Ok them in the previous years and that everything has changed after the company that owns the lab allegedly failed to convince late Dan Condrea to sell the Hexi Pharma business to them.